Dunn says his fellow Lexus dealers are watching and waiting, but he thinks they will opt for Lexus Plus eventually. “The guys in my (dealer) group, they know at some point it’s going to be incumbent upon them to do the same thing,” he says. He notes every dealer pays the same amount for a vehicle and has the same amount of profit margin, so if Lexus Plus models are pre-negotiated at market-based prices, the gap between what they can be sold for and what a buyer will pay a Lexus Plus store is small. 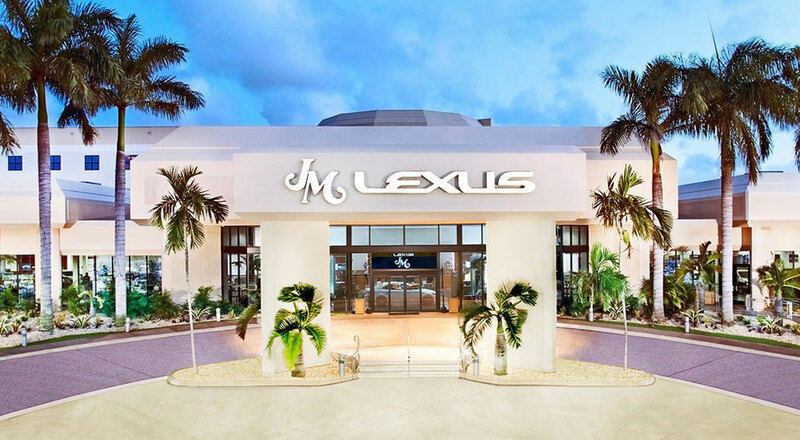 Meanwhile, Dunn believes JM Lexus’ “world-class service” will trump any small pricing difference between it and other South Florida Lexus dealers.